We are all a part of an evolving digital world. Start with your home – do you have any IoT devices? Now, what about your everyday life? Have you chatted with a customer service rep recently? It’s quite possible this was an AI engine and you didn’t even know it. In the business world, organizations are leveraging data solutions, powerful cloud architectures, and integration with digital-ready data center ecosystems to further impact their competitive stance in a digital market. 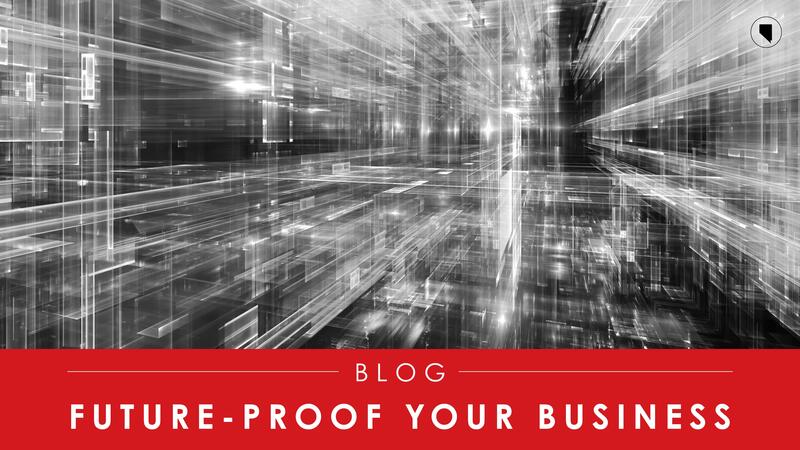 So, what does future-proof mean for a digital world?